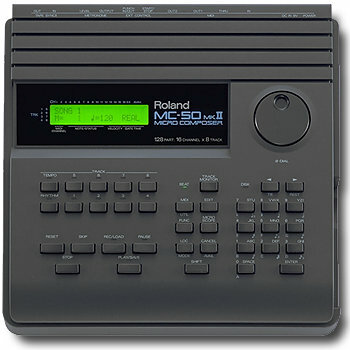 The Roland MKS50 is the rackmount version of the Roland alpha Juno. It is cased in a one unit rack box made of sturdy metal. 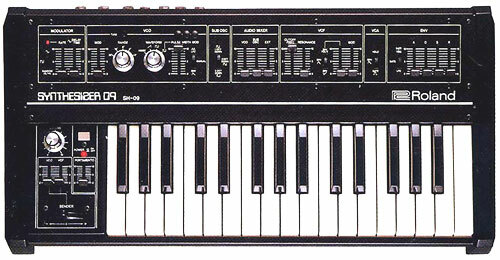 On the rear you have one each of midi in, thru and out and one pair of audio out. 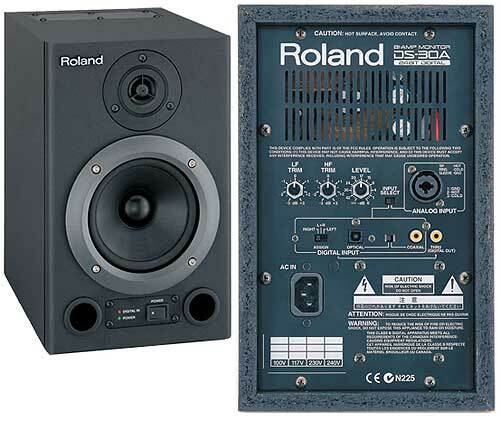 It has internal powersupply so you don't get one of those ugly "wall warts". 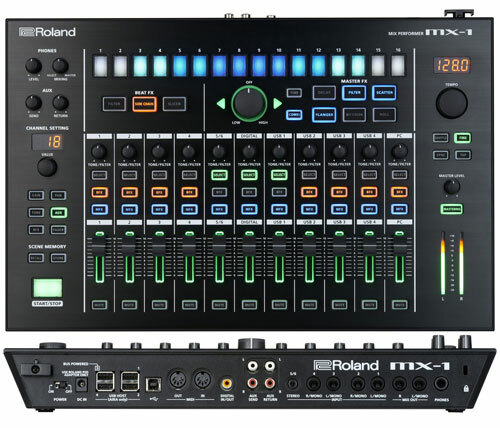 On the front there is one volumeknob, an LCD display and a bunch of push buttons. 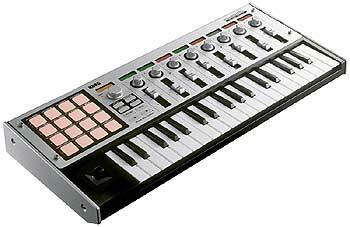 Soundwise it is a 6 voice DCO synth. 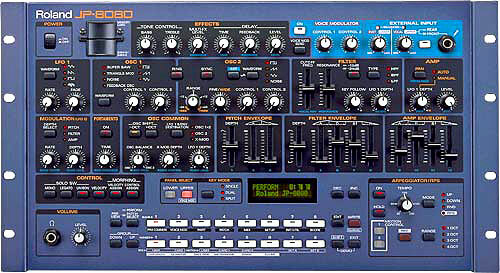 DCO means that it has digitally shaped oscillators, you could say it is an early form of VA. The DCO outputs square, triangle and sine. Then you have one sub oscillator that adds a suboctave copy of the DCO and a noise generator. 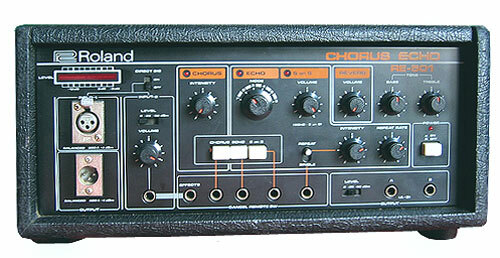 The pulswidth of the square can be modualted by the LFO or ENV of which you get one each. 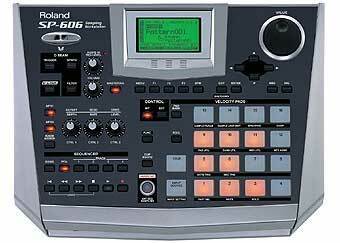 On the downside is that although you can control amplitude,pitch, pulswidth and the filter for the sound you only have just that one ENV so they must all follow that same shape. 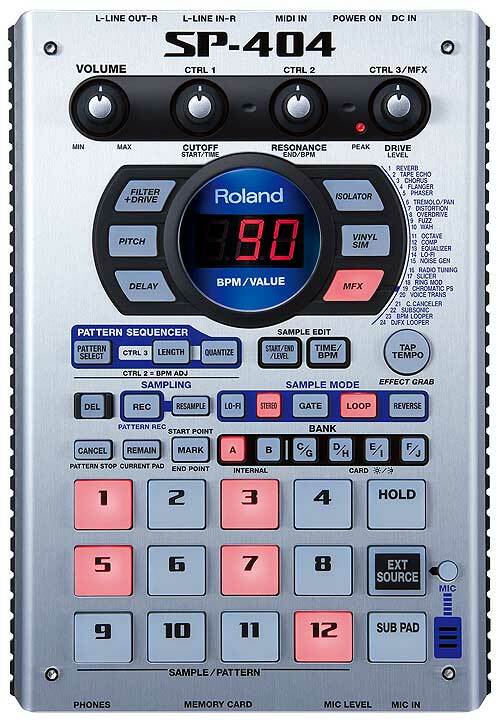 The same goes for the LFO, but you can of course modulate with different amount of the ENV and LFO. On part of polyphony you get six voices of the same sound. 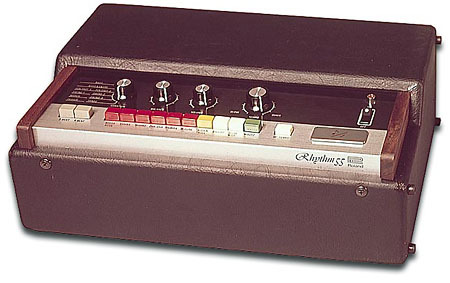 So it can only play one sound at a time, no multitimbrality here, but you can atleast play chords using the six voices. 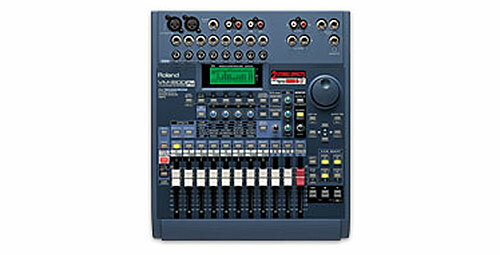 Included in the machine is also a chorus that comes in handy for pads and strings. The sound that comes out of this engine can be descibed as synthetic and semi fat. 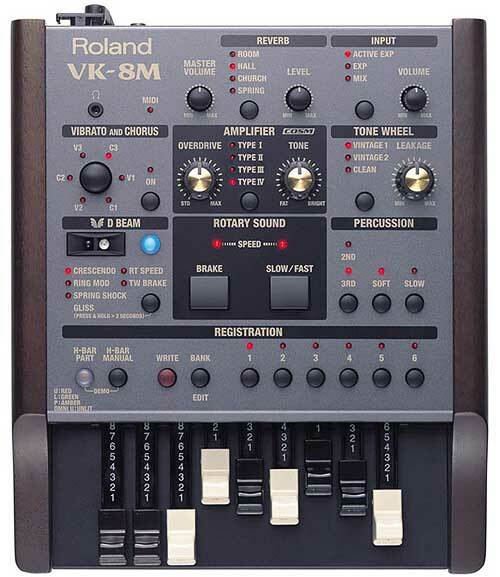 With that I mean that it is warm and analog, but not as full smooth and big as a minimoog or even an Roland SH09. 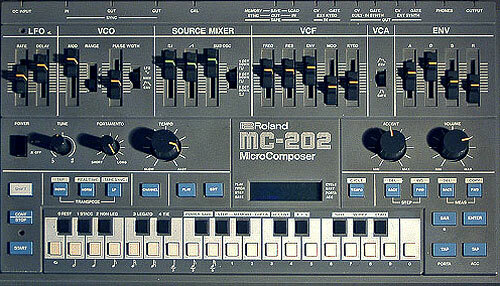 It rather has a character of its own that places it beetween the moogs and the TB303's squelchy and screeming tones. 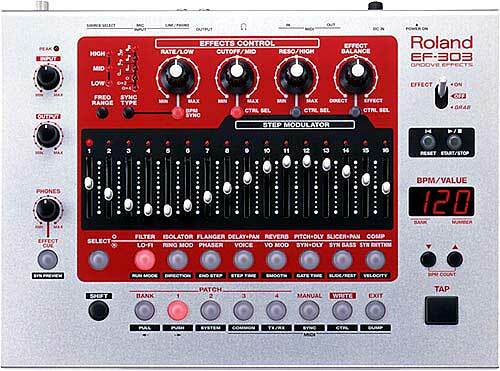 This makes it good for things like sweeping pads, synthetic strings, electric basses and some snapping pops and thuds. 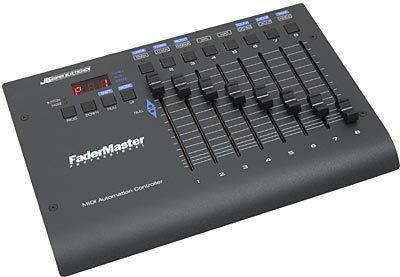 The inteface using only pushbuttons and stepping menues is not an ideal for sound editing, but there are editors out for it to most sequencer software. 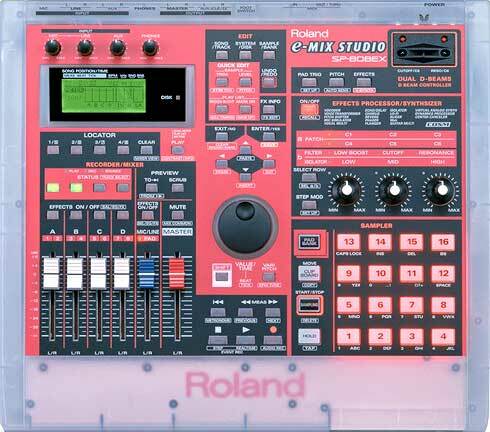 Its sys-ex implementation is also very simple so you can edit if from a midifader box if you put your mind to it or buy a Roland PG300 programmer if you can find one. 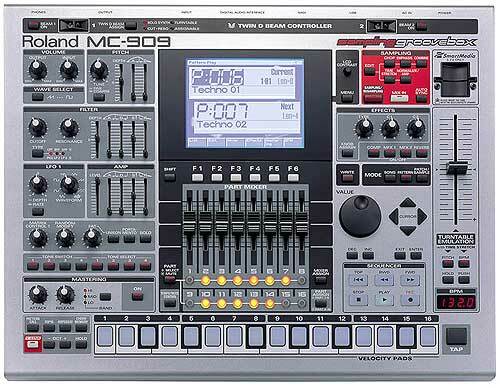 If you are looking for one of these units I advice you to get one with the programmer right away cause the PG300 is dedicated for the job. 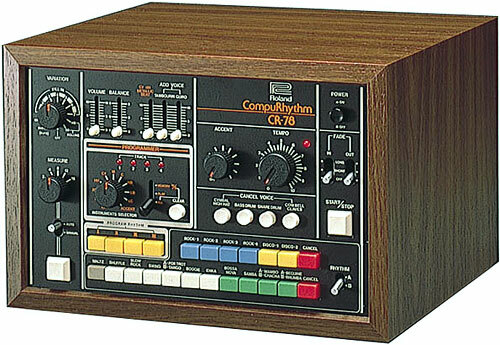 Conlusion: A well build sturdy piece of 1u rack synth that adds one nice sound to your arsenal if you are looking for synthetic pads, sweeps or electric sounds. 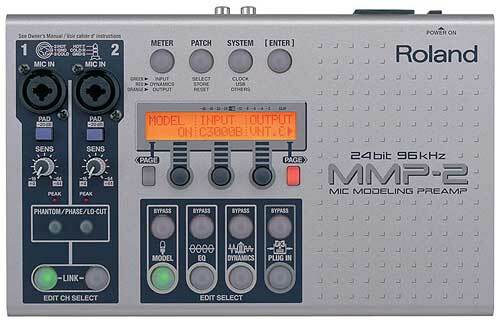 It works well with midi so it doesn't require a midiretrofit or midi-cv converter to work with your other midi gear. 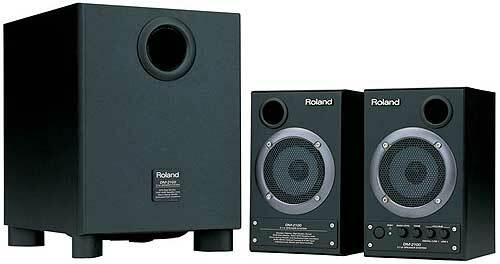 All in a all a plain and simple unit that will work faithfully if you like its sound. 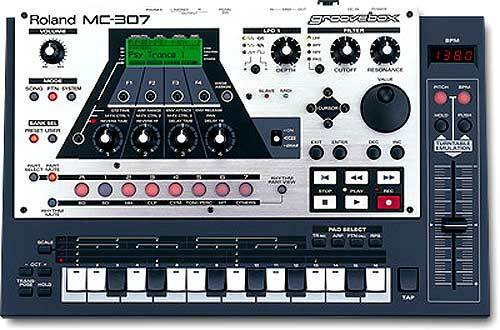 You will find more info and patches for the MKS50 on this site. There are a few errors in the review... there is no sine for the dco's or sub osc(which is only square, but there are a few different square waves), you can only modulate pulsewidth by a lfo, but the lfo for PWM is seperate from the filter and osc lfo. 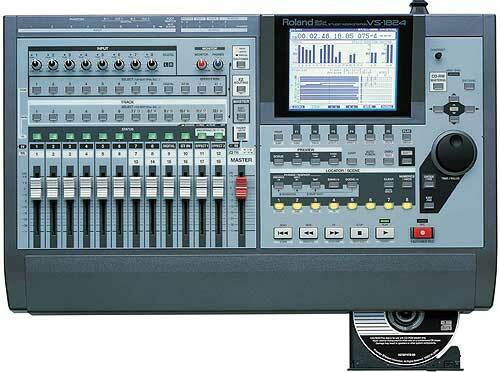 And for the sound... 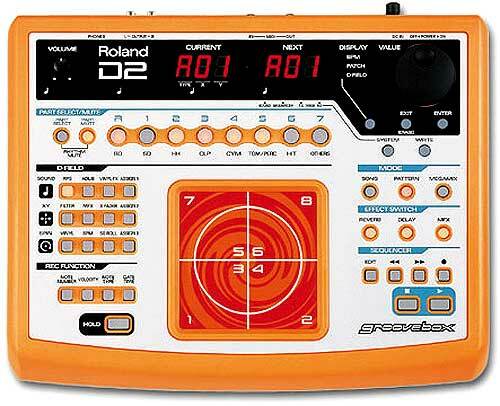 I think this would be a great synth to use for house or trance basses and also has superb pads and strings. 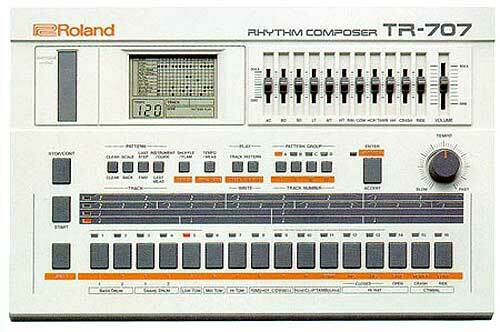 But not quite the synth for leads most of the time, definately not an acid synth. 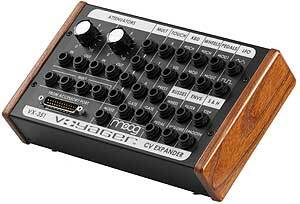 This synth DOES approach the sounds of the Minimoog and 303, this is one of the fattest synths in exsistance, when compared to the newer virtual analogs there is no contest, the MKS-50 will eat the VA for lunch, and then rip your ears off. 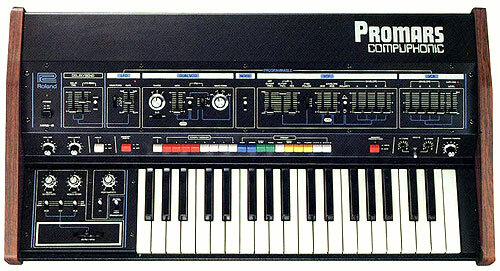 The Hoover pad on this synth was made famous by Lords of Acid, L.A. 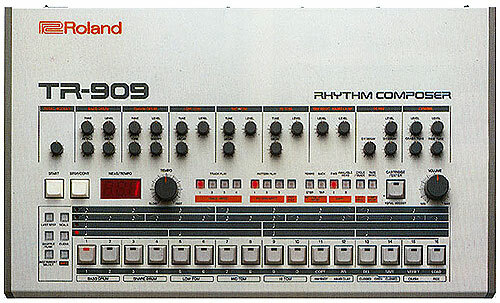 Style, etc... You know that hollow rave sound of the late 80's early 90's. 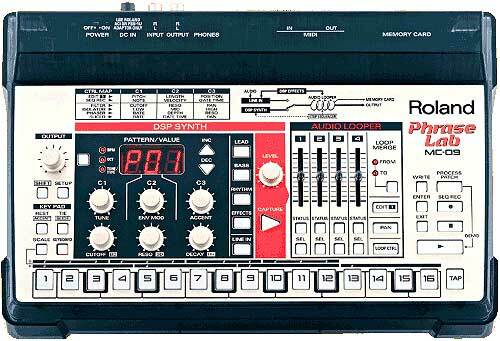 This is that synth. 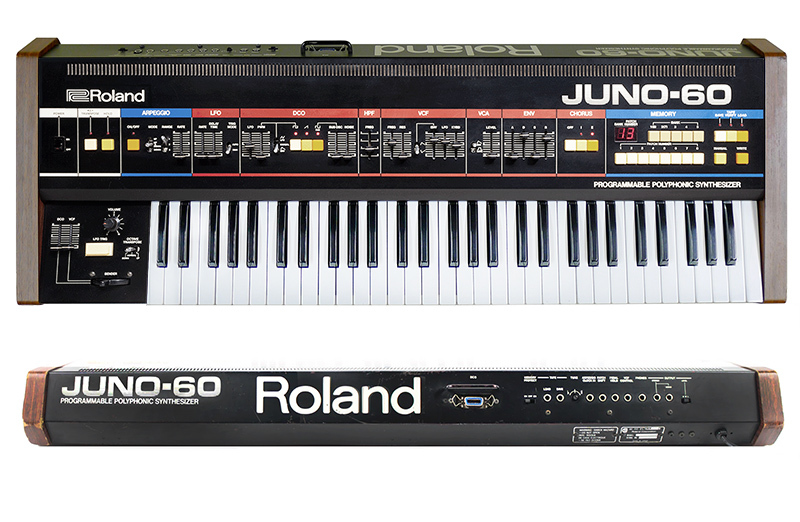 The only synths that even hold a candle to this synth are other Juno's in my opinion, although I've never heard another Juno make quite the same hoover sound. 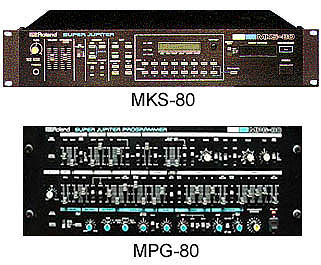 The MKS-50 is in fact a Juno in a rack need I say more? A highly decent unit. 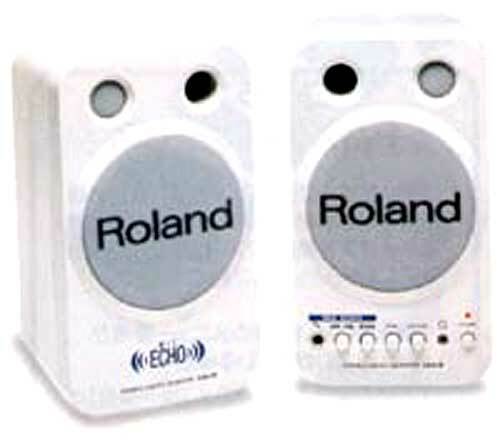 The sound is very dated, but very useful. 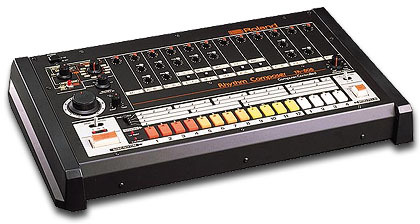 This and the alpha juno's were big with 80's rave bands. 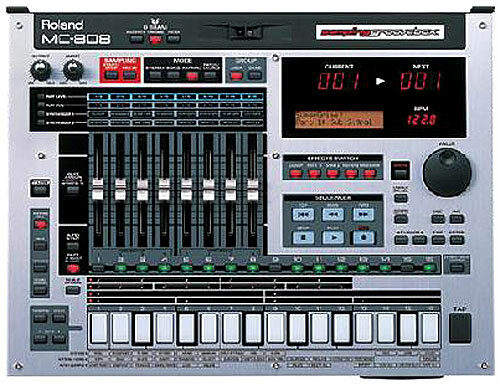 All those full but scratchy leads with lots of portamento you find all over Lords of Acid, TKK, and a ton of rave groups. Nothing else really makes that sound right. 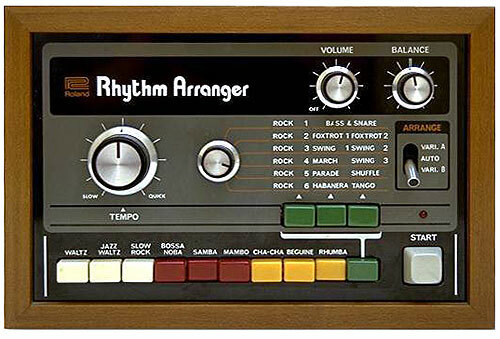 That's not to say original sounds can't come out of it. This is just its natural habitat. Loads of fun, easy to use little box though. Quite retro. 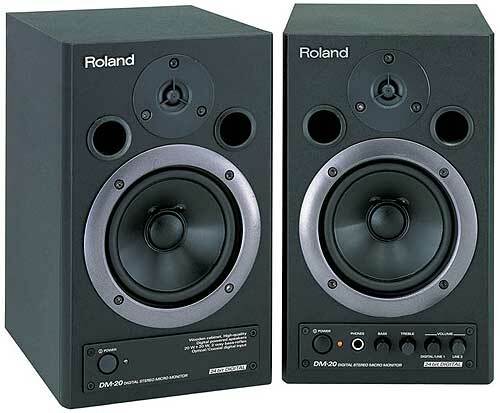 The MKS50, & the Alpha Junos, are excellent for deep, tech-y house. 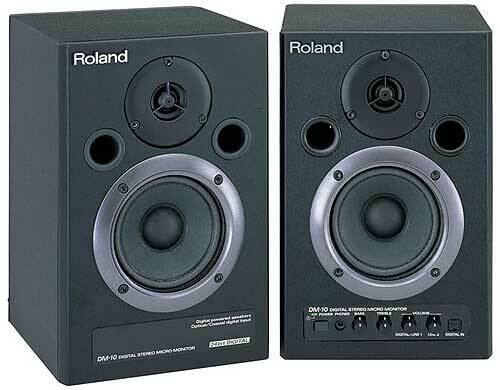 They have the same mellow warmth of the earlier Junos but can also give harsher, almost clinical growls. 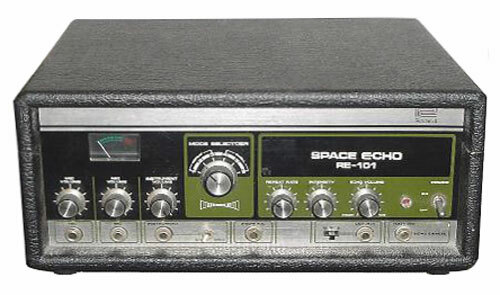 The more complex envelope is another bonus over the earlier models, plus the ability to have a pitch envelope as well as the usual amp & filter envelopes is great for weird effects, such as the notorious hoover sound. 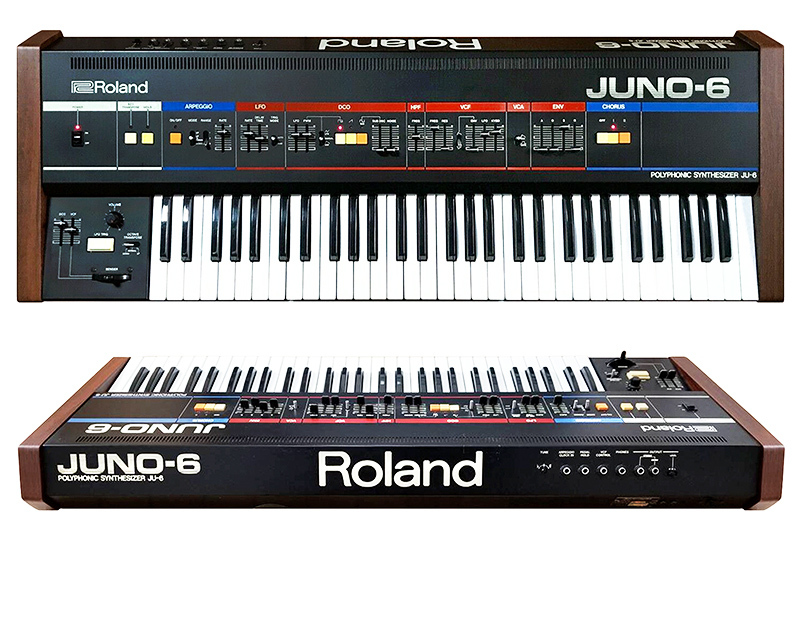 Also, the chorus which is an essential part of the Juno sound has a variable control (although I am not sure yet if it is speed, depth or a combination of both) unlike to two presets of the Junos. 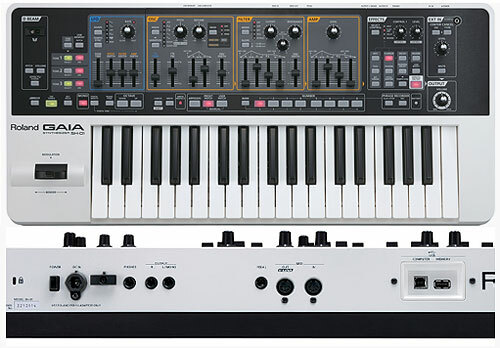 I do not think the sub oscillator is quite as deep as on my Juno 60, which in turn is meant to be a little bassier than the Juno 106. 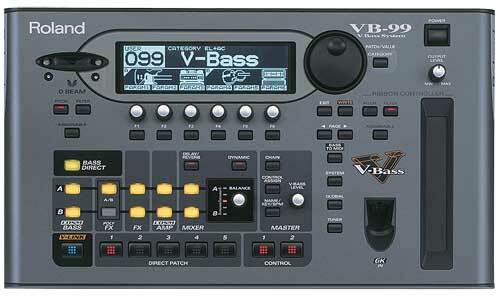 However, the fact that it has a few different sub-osc waves means that it can do much sharper basses than the Junos. 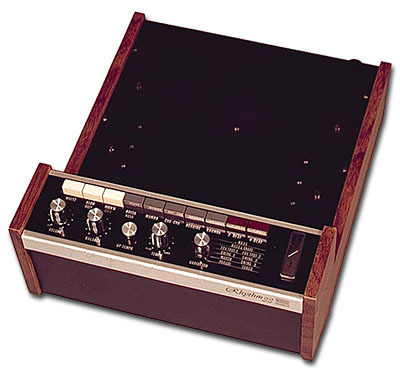 Ok, programming is easy but not as fast as the original Junos unless you have the PG300, or can write the Sysex data into a hardware midi controller. 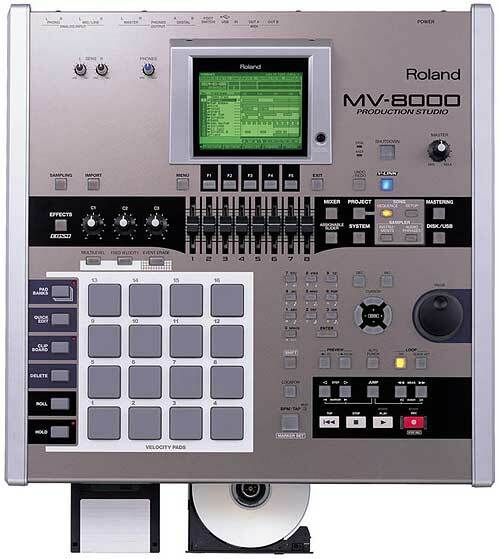 (I guess there are software options, but I do not use a computer for music.) 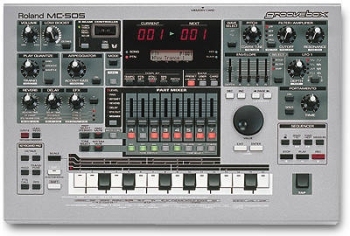 The alpha dials on the Alpha Junos are probably quicker than the scrolling on the MKS50. 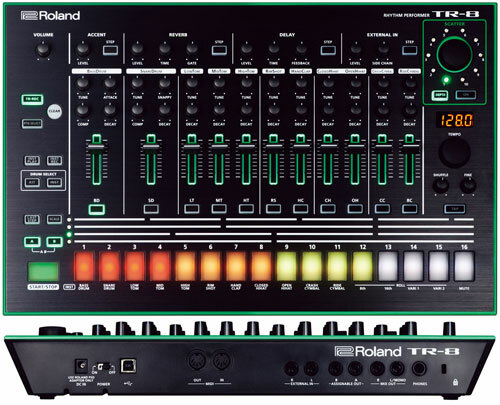 If, like me, you find most of the sounds on the new virtual analogue supersynths are just trying too hard, & are unusable unless most of what is going on is switched off, get one of these. 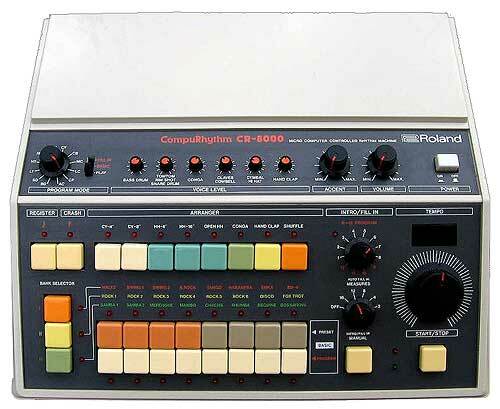 If you feel you must have a Juno 106 or 60, try one of these too as they can be picked up pretty cheaply. The Saws can be a bit 'reedy', the Sub is only Pulse Wave, which can sound a little cold unless filtered. 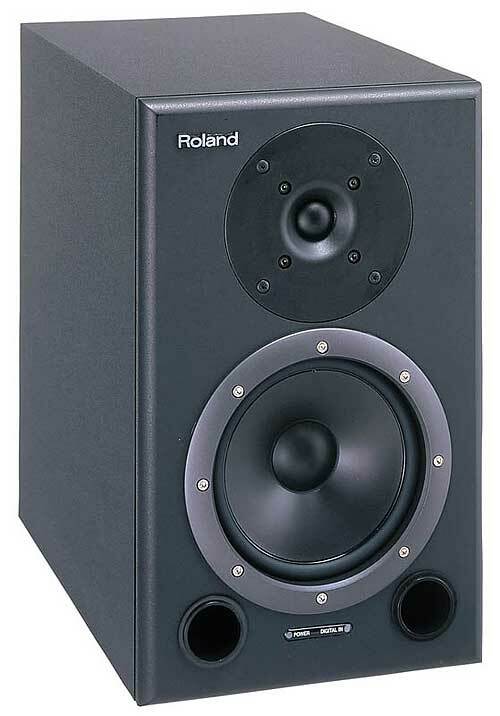 Overall it can sound very 'pure' due to its DCO's. 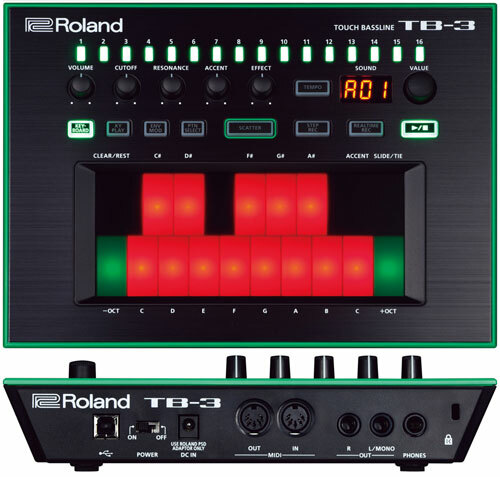 It can have a slightly FM tonality (if you program it that way). 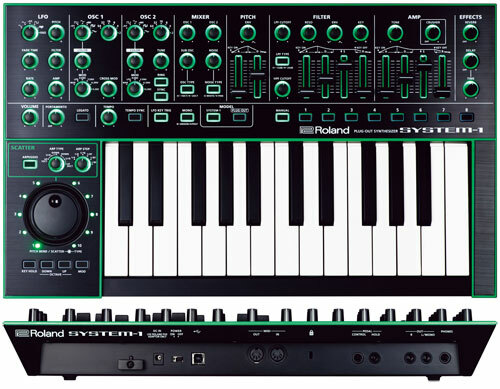 I think the mod options are what give this synth character. 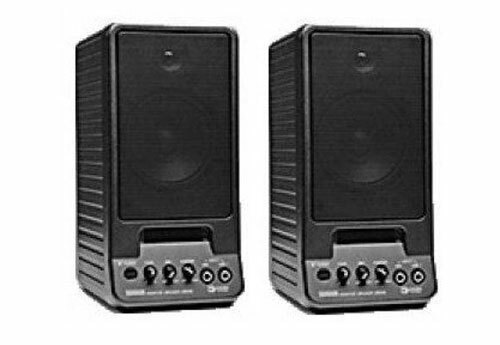 The PWM can sound frantic yet musical, and the chorus is VERY nice. There is a modulated saw which again can add some shimmering fizz if required. 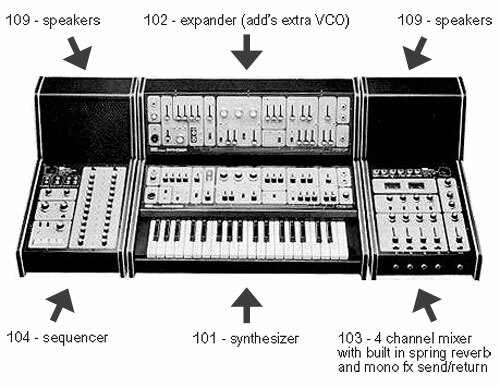 (These all being elements of the legendary 'Hoover' sound used by the Prodigy etc). 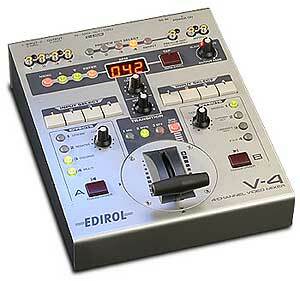 It can produce some very aggressive basses and great retro Stabby chorused chords. 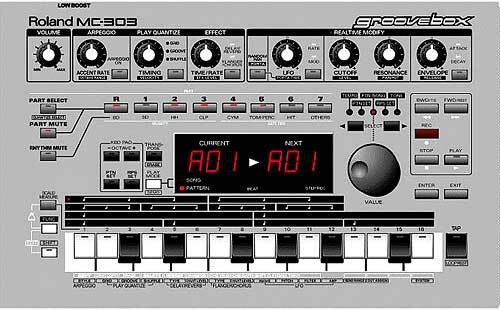 Basicaly, it can go from clinical to warm depending on your programming, and is one of the more characterful of the DCO synths around. The statement above about the DCO's being digitally shaped isn't true. 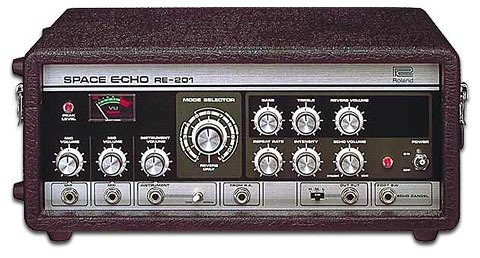 DCO means digitally controlled oscillators. 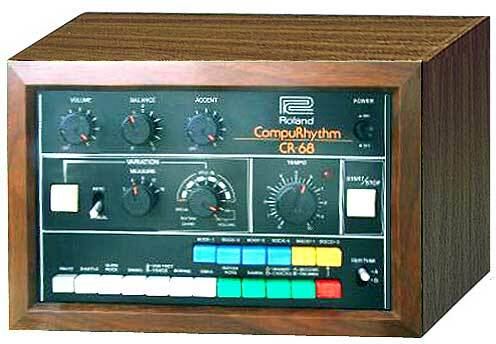 And that means that the pitch of the DCO is controlled by a digital signal as opposed to the older synth wich have voltage controlled oscillators. Pro's of DCO's: well only one realy, the pitch is stable. 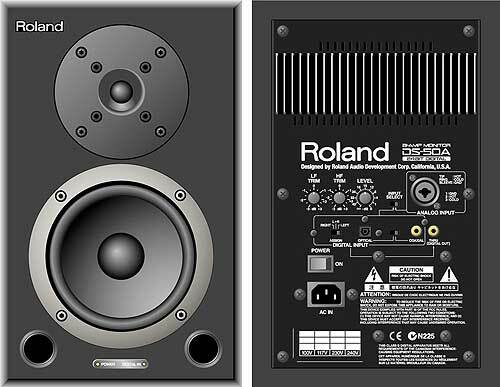 Con's: well the sound is overall thinner as opposed to voltage controlled oscillators (wich tend to "drift"). yes, although most people associate the hoover with the keyboard version alpha juno.